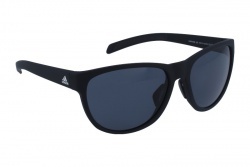 Adidas glasses are among the best sport products. They have the most innovative technology and the best materials to offer a better performance. 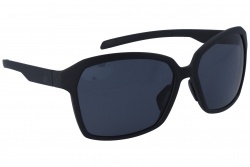 The brand’s glasses offer great comfort thanks to their fantastic adjustment system. They are designed with a sophisticated ventilation technology. Furthermore, they have adjustable bridge and temples to guarantee the maximum comfort. The company has been improving sport glasses in the latest years. This is why Adidas products are among the first options when buying glasses. All their lenses are designed specifically for each sport. They are perfect for cycling, ski, snowboard, among others. The brand’s glasses have a light and resistant frame, adjusting perfectly to the face avoiding sun rays, water or dust. Moreover, their lenses can be polarized, avoiding reflexes, or photochromic, with lenses that adapt to the light. In their catalogue for 2018 we can find a wide variety of eyeglasses, perfect both for daily and sport use. 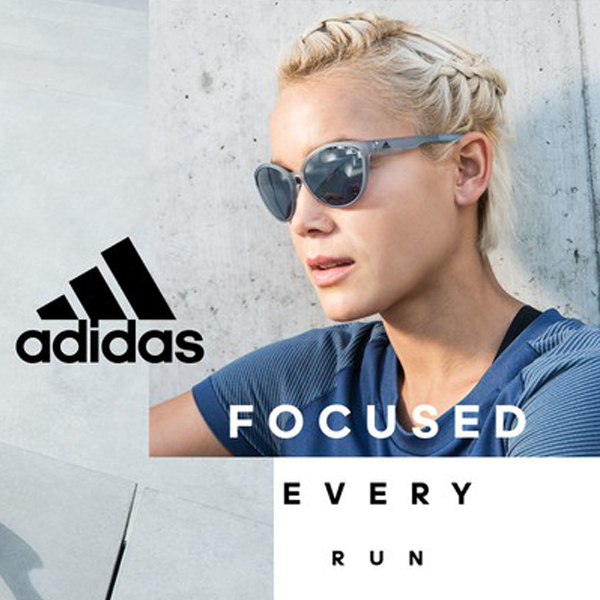 Adidas has developed three different technologies to choose for prescription glasses. One of them adapts to the user need through Freeform-Technology. Other technique used by Adidas is through and adaptor that improves the vision zone. Also, the brand has developed a prescription clip-on to add a second paid of prescription lenses. Inside their collection Adidas has a wide variety of models for men. If you are looking for glasses for both daily use and sports you can choose the Wildcharge model. Furthermore, the 3matic model provides a clear vision in any circumstance. The brand counts on a great quantity of models for women, adapted to any sport. You can choose the Tempest model, perfect for running thanks to their lightness. 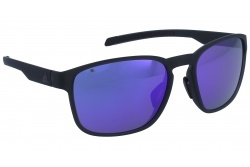 If you are looking for glasses for sports and daily use we recommend the Baboa model. Inside this brand you can find glasses specifically made for cycling. 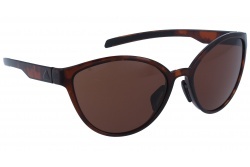 For example, the Zonyk aero collection allows perfect adjustment to the face, avoiding sun rays. Moreover, these glasses are RX able, allowing a better vision. Runners look for light glasses seeking for the best comfort. Adidas has the Proshift model, that adapts perfectly to the face or the Tempest model, which is available in different colours. The brand has a wide collection of photochromic glasses that adapt to all light conditions. Some of these models are the Zonyk aero pro, Tycane or Evil Eye pro. Adidas was born on 1900 in Bavaria, Alemania, being his founder Adolf Dassler. At the beginning the brand manufactured sport shoes under the name of Geda. The company was named Adidas in 18th August 1949. The brand is based in their motto “Support your vision”, defining perfectly all Adidas collection. Nowadays, the brand collaborates with Silhouette to create the best sunglasses inside the sport sector.